True construction manufacturing practices for increased project efficiencies. 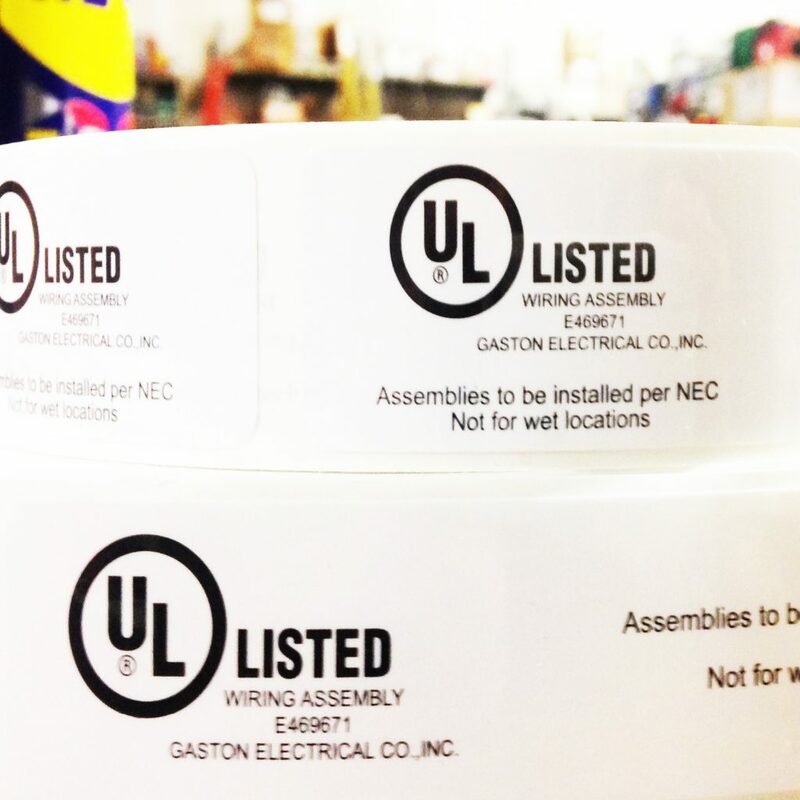 Gaston Electrical operates a full-time UL Listed Pre-fabrication Shop at our home office. UL is a global independent safety science company offering expertise across three strategic businesses: Commercial & Industrial, Consumer, and UL Ventures. Schedule – We are able to construct assemblies at our shop prior to the scheduled installation. 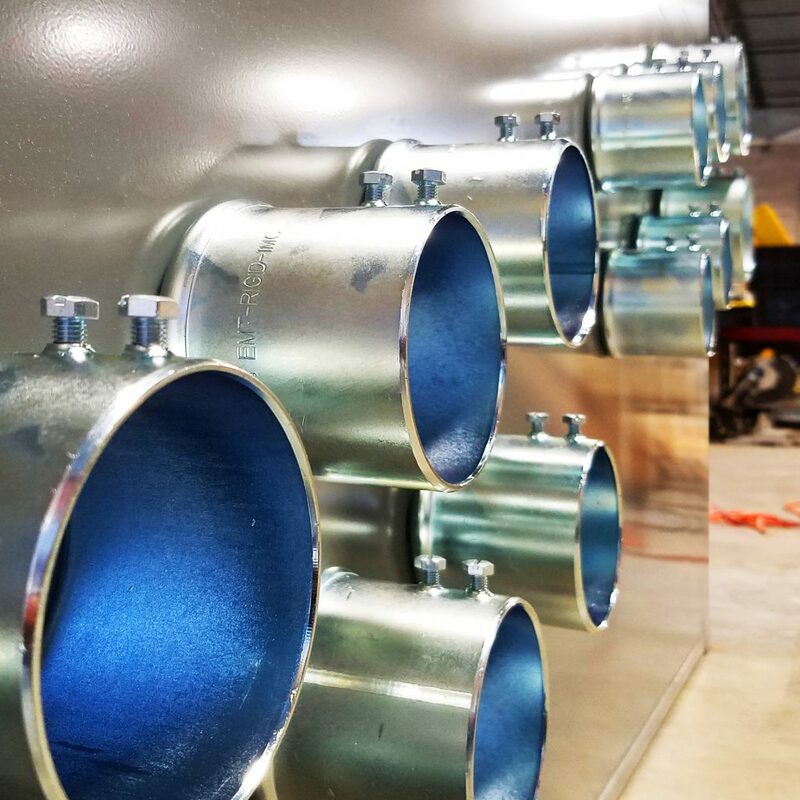 This allows us to minimize the onsite installation time of our systems, and to get ahead of even the most aggressive schedules. Lean – Assemblies are delivered by Gaston Electrical trucks on an as-needed basis. Less laydown/staging areas are required. 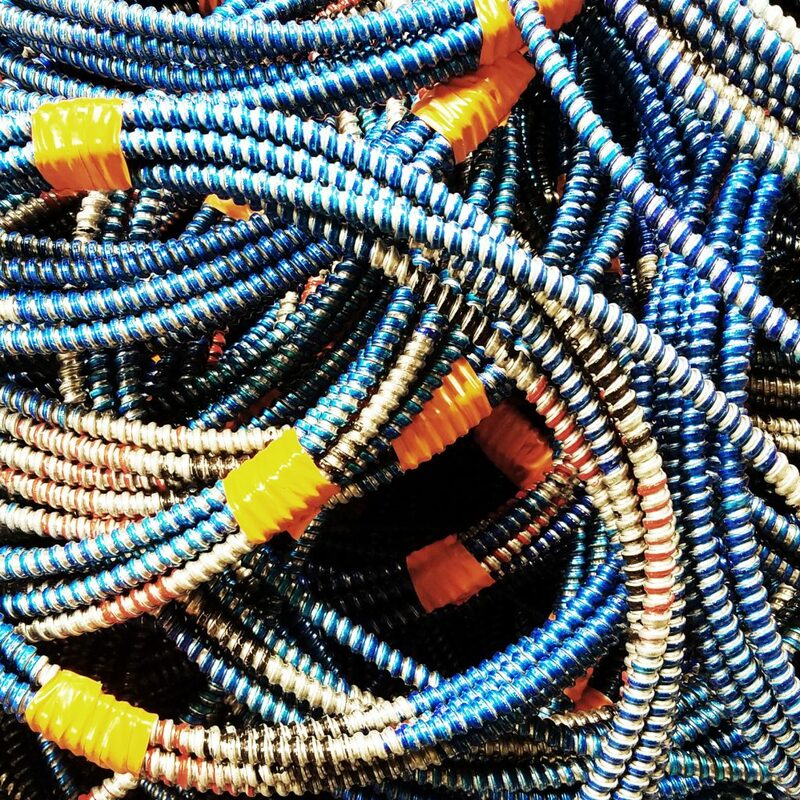 Clean – Less debris & packaging materials on site so our team can easily maintain a clean and orderly worksite. Lower OCIP Costs – Transferring hours to the pre-fabrication shop lowers OCIP/CCIP costs to the owner/contractor. UL Listing – We apply our own UL listing tag on all of our pre-fabricated assemblies. This listing represents the engineering process we underwent with Underwriters Laboratories and the quality that is needed for our projects. We have ongoing quarterly inspections by UL to ensure our processes and product quality meet the needs of the respective projects. Pre-Planning – Pre-fabrication requires a tremendous amount of planning, BIM involvement, and constructability scrutiny before installation begins. This allows us to ask any pertinent questions and find any inconsistencies in the project documents before they can become an issue.